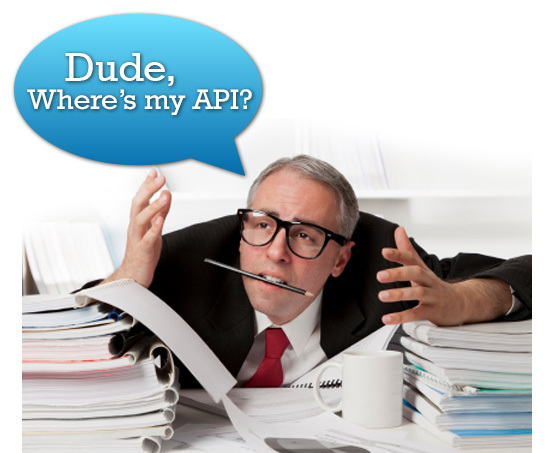 Hackathons help you explain APIs to developers. But, do you know who you should be really selling the value of your APIs to? It goes way beyond the developers and IT operational folks. Who do you think it is ……CIO, CTO, CSO or someone else? You will be surprised. Read my article on ProgrammableWeb for more details. Watch out for my API strategy article series soon to be published.